A letting agency has hit back at claims they demanded hundreds of pounds from would-be-tenants just to view a property. The BBC’s Victoria Derbyshire programme accused letting agent Flintons of asking clients to pay £300 before they had even seen the property. But the London-based agent has denied any wrongdoing. They said it did not charge fees for viewings and payment was only taken when someone confirmed they wanted to rent the property. The clients who spoke to the programme told a different story; they said the agent told them verbally their payment would be refunded if they did not like the property, adding they had felt pressured into paying the money and were had not given any document to sign until after they had made the payment. But after seeing the property and deciding not to take it, their request for a refund was refused. 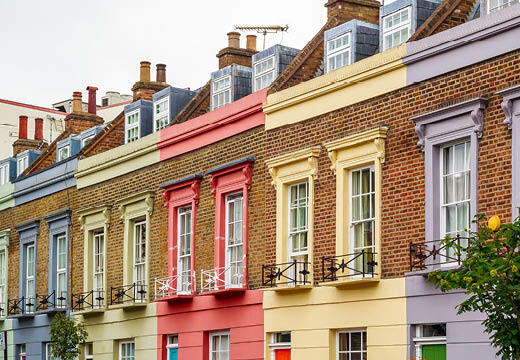 According to the Competition and Markets Authority asking a tenant for a deposit before they have been given the opportunity to inspect the property could be considered an “aggressive practice” and be unlawful. Flintons said it issued receipts on payment of the money from renters which specified the money was non-refundable. The firm told the BBC these payments were taken as a “holding deposit” which were always non-refundable. It added that all those featured in the BBC’s report had been made aware that their deposits were not refundable and it did not agree with their version of events.